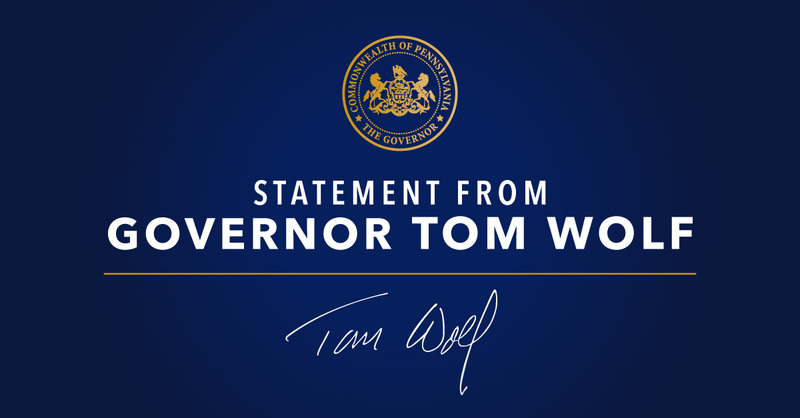 “The President’s address confirmed his plan to repeal the Affordable Care Act and put in place a replacement plan that will hurt millions of Pennsylvania seniors, families and local economies. “Repealing the ACA and cutting Medicaid would leave millions of Pennsylvanians without health care, cause seniors to lose home and nursing care, and force small and rural hospitals in Pennsylvania to lay doctors and nurses off and close their doors. “While I appreciate the President’s mention of the opioid epidemic, we need specifics on what the President and Congress plan to do about the 125,000 Pennsylvanians whose treatment coverage they want to end.